Soooo … we are back on the chocolate bandwagon. I swear I don’t know who I am anymore. I am just drawn to chocolate these days and my vanilla-loving self is in complete dissonance. This chocolate almond souffle was not my fault though. It was the result of an emotional baking experiment after watching the final episodes of Parenthood. In the second to last episode of the show, Adam, one of the Dads and my favorite character, was teaching a middle school student who was aspiring to be a chef how to make chocolate souffle. Keep in mind that Adam had no clue how to cook but he was excited to learn and teach this student that they can do whatever their little heart desires. It was incredible when their experiment came out splendid, with the perfect cracked puffed up top. Of course, watching this I was in tears (don’t judge, this show just does that to you) and realized I never tried making chocolate souffle, or any souffle for that matter. What was stopping me? Absolutely nothing. So I got off the couch after that episode, grabbed my copy of Julia Child’s Mastering the Art of French Cooking and made a chocolate souffle. It was 11 pm just for the record. The souffle is a classic French dessert that features a light and airy baked cake with a gooey center. Making a souffle is not as challenging as I had imagined. It’s got two key steps; first making a rich chocolate base of flour, milk, egg yolks and melted chocolate. You need to use high quality chocolate for this to ensure it’s decadent as possible. The next step is whipping up egg whites into stiff peaks and folding this gently into the prepared chocolate base. Not as difficult right? The delicate part is making sure you do not overwork the batter when folding in the egg whites to maintain the maximum volume. It’s the whipped egg whites that give you the souffle it’s signature raised top. Of course, I couldn’t just make a chocolate souffle. Being me, I had to add something. My first thought was toasted hazelnuts but I was out of my favorite hazelnut flour (tragic) so I settled for almonds and used almond meal instead to infuse some texture and flavor into the chocolate base. I am so glad I did because the almond-enriched this chocolate souffle and added a nice nutty flavor to the ever so gooey and rich center. 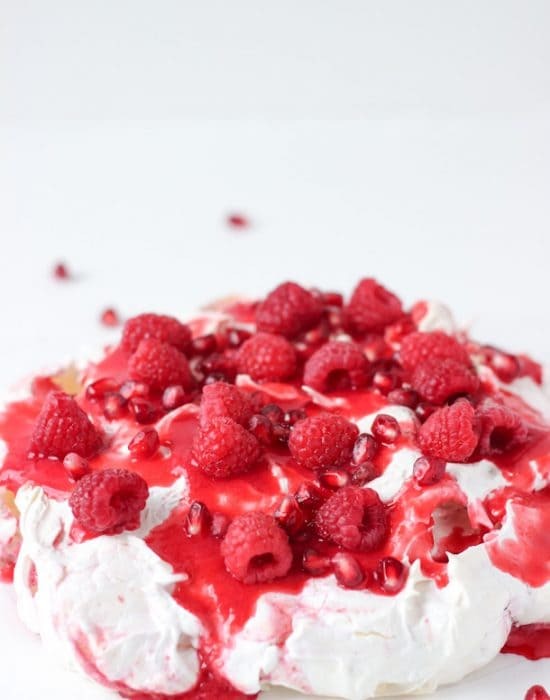 So my friends if you have been meaning to try this classic French dessert, now is the time!! 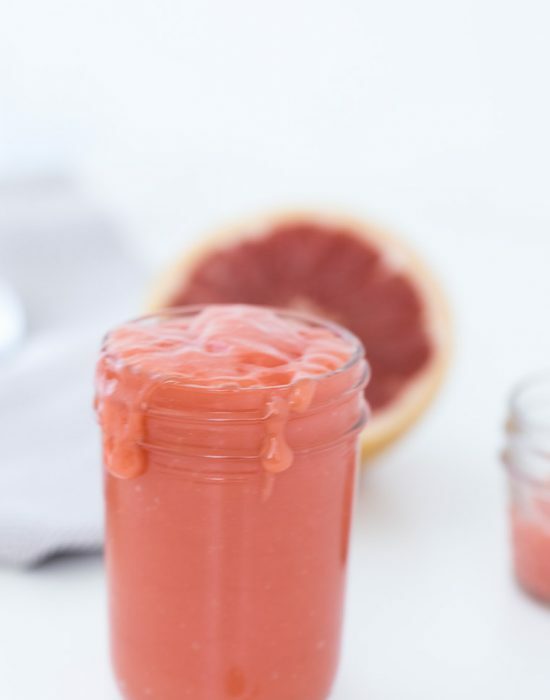 It’s even better than it looks and yet so easy to whip up with a few basic ingredients. Let’s try it shall we? 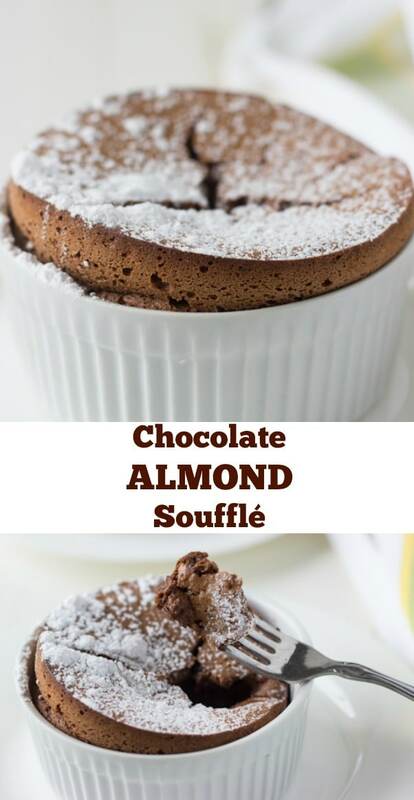 This chocolate almond souffle is your rich traditional chocolate souffle recipe with nutty almond meal adding a wonderful texture. 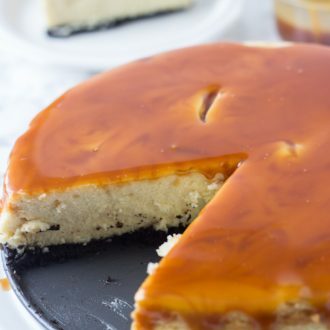 It's perfect for all your entertaining or when you want to indulge in a decadent dessert. ½ cup pulverized toasted almonds or almond meal. In a medium heatproof bowl, combine the chocolate and coffee. Set the bowl over a simmering pot of water for at least 3-4 minutes. Remove from heat and let the chocolate rest while you make the rest of the recipe. Grease the inside of soufflé dishes with baking spray or butter. You will need 8 6-ounces dishes or 4 10-ounce dishes. In a medium saucepan, add the flour. Whisk in the milk, little by little, until a smooth cream forms. Then add the rest of the milk and whisk to combine. Add in the butter and place the saucepan over medium-high heat, Stirring continuously bring the mixture to a boil. Once boiling, keep stirring for additional 2 minutes. The mixture will start to thicken. Remove from heat and whisk for another minute to cool slightly. Whisk in the egg yolks, one by one. Add in the smoothly melted chocolate and whisk to combine. Add in the vanilla extract, almond extract, and pulverized almonds. Whisk to combine all. Scrape the chocolate mixture into the side of the bowl with the egg whites. Using a rubber spatula, delicately fold the chocolate into the egg white mixture. Once combined, pour the mixture into the prepared soufflé dishes. 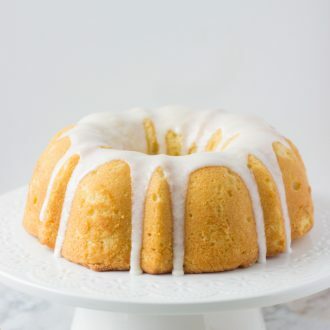 Fill each to just below the inside rim. Place soufflé dishes onto a baking sheet and place into the oven. Reduce oven temperature immediately to 375 degrees and bake for about 25-30 minutes. 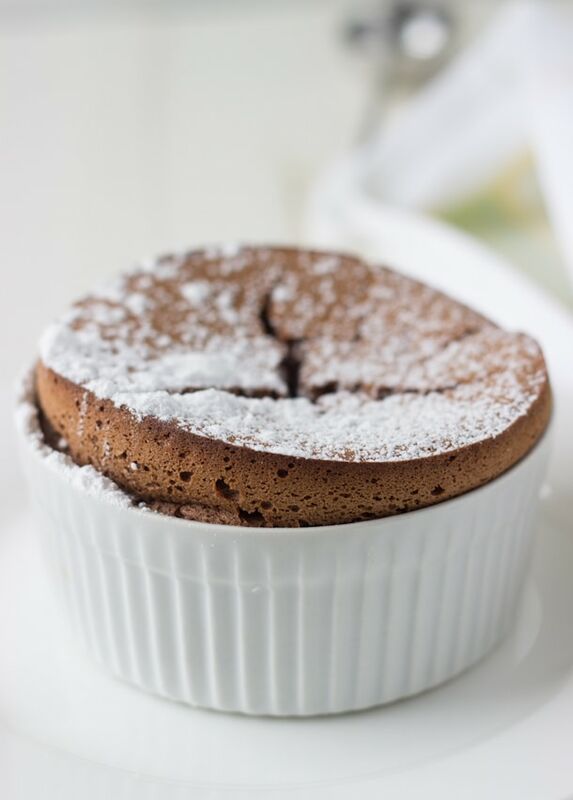 When soufflé is well risen and cracked, quickly sprinkle the surface with powdered sugar. Continue baking for another 5 -10 minutes. 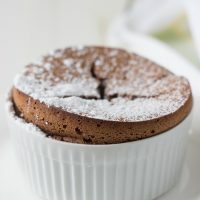 The soufflé is creamy in the center when a cake tester inserted into the cracked tops comes out slightly coated. Optional: you can continue baking for a few more minutes if you want the center to be fully done and the souffle will stand up well. Some affiliate links included in the text above. So my birthday is in a few week. Why don’t you come one over and bring two or three of these. Z, I totally watched that episode and LOVED it! I cried too. . dude, I cry every time I watch that show period. I LOVE that you made chocolate souffle! and love your almond spin! I’m going to try this recipe!!! Beautiful chocolate soufflé! Love that you used almond meal. I love baking with it (often in paleo and grain free recipes and I go through 5 lb. bags, LOL) and always have some on hand. I need to try this recipe soon. Thanks for sharing, Z! These souffles are perfection! I bet the chocolate and almond taste amazing together! 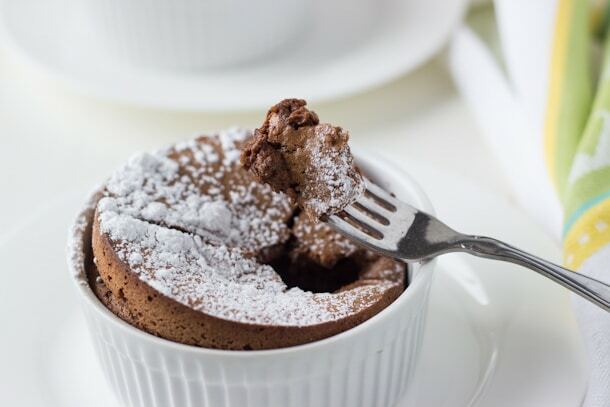 I don’t mind all of the chocolate lately..this soufflé looks like chocolate perfection! Yes please!! This looks amazing! I love the almond spin on it! Just perfect! This looks amazing! Yum, I love chocolate and almonds. Your food photo’s always look so perfect. What type of camera do you use? Thanks Leslie! I am using a Canon Rebel T3i and 50mm f1.8 lens. It’s been my gear for the past year. Chocolate and almond just mesh together so well. Great dessert! Great post! I do not make souffles often enough and it is so, so good! And I’m always interested in a chocolate dessert with almonds or hazelnuts. 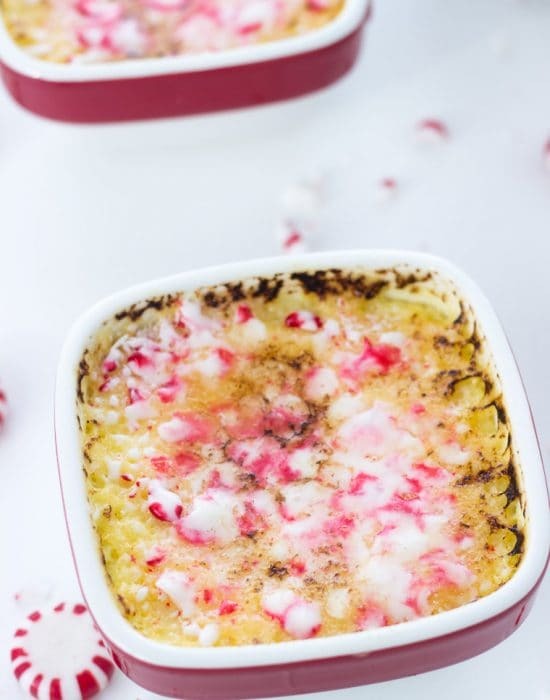 This is right up my alley and I know, incredibly delicious! I can’t even talk about Parenthood *sniffle* I miss it soooooo much! I need to try more varieties!! I haven’t made a souffle in years! It was one of my first baking ventures. The raised tops look perfect. You always have the most interesting flavor combos! I’d like some! 11pm baking adventure!!! that is impressive, you have energy to share with lucky friends! 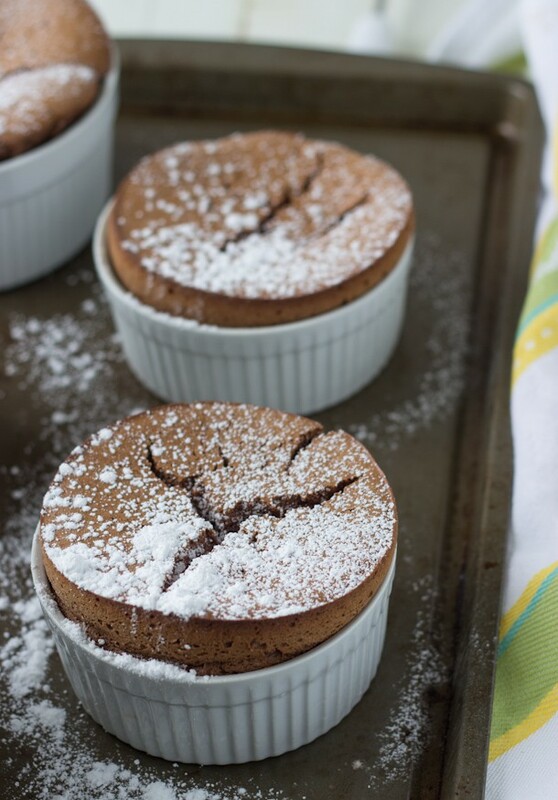 I love that you are drawn to chocolate, and as per usual, this souffle is just stunning. Pinning! It was an easy choice for me! Julie I am sure you will NOT! They do fall after a few minutes but I found that to have them stay nice and puffy, you should over-bake them a little. Have the center almost done instead of gooey. Hehe, you mean you fell off the chocolate bandwagon at some point? Because as a grad student, I have to say that chocolate really is the solution to everything. EVERYTHING. So yeah 🙂 this looks amaaaaaazing and here’s to solving our problems through chocolate! I am always on the chocolate truck! 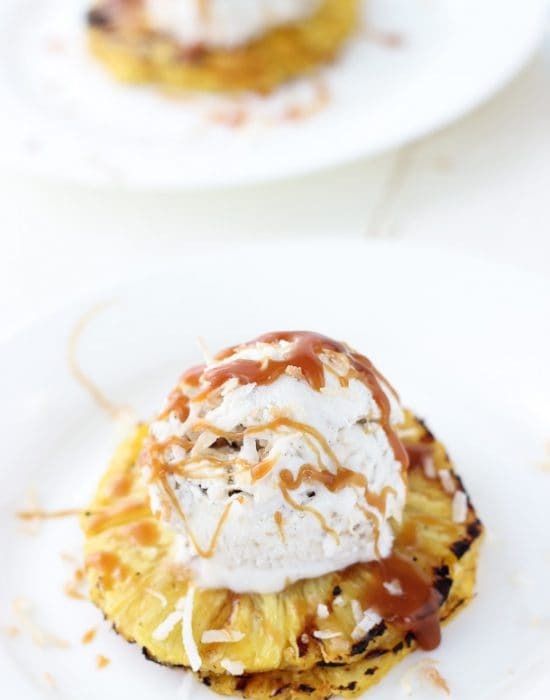 This is my dream dessert. Lovely! I got this book as a wedding present and still haven’t cracked it open. 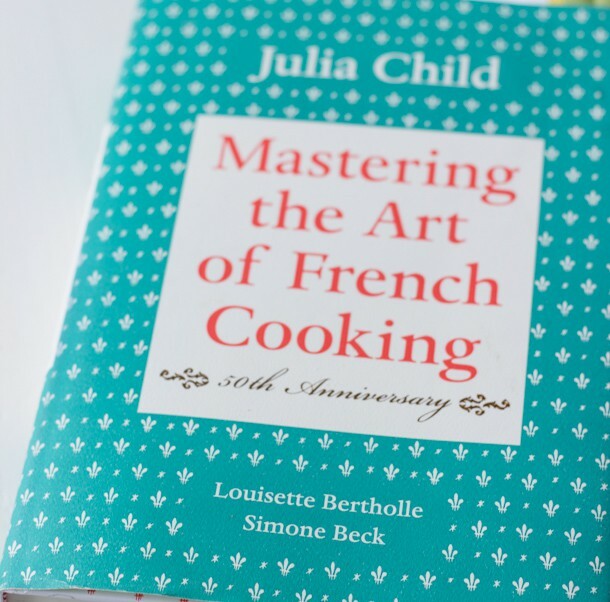 I am even re-reading Julie and Julia for inspiration but I am still overwhelmed by all of the options! Seriously, though, you have it exactly right – start with the simplest and most satisfying recipe there is – the chocolate souffle. Now I’m inspired! You need to crack it open. It’s a huge book and I will confess this was my first time opening it too!